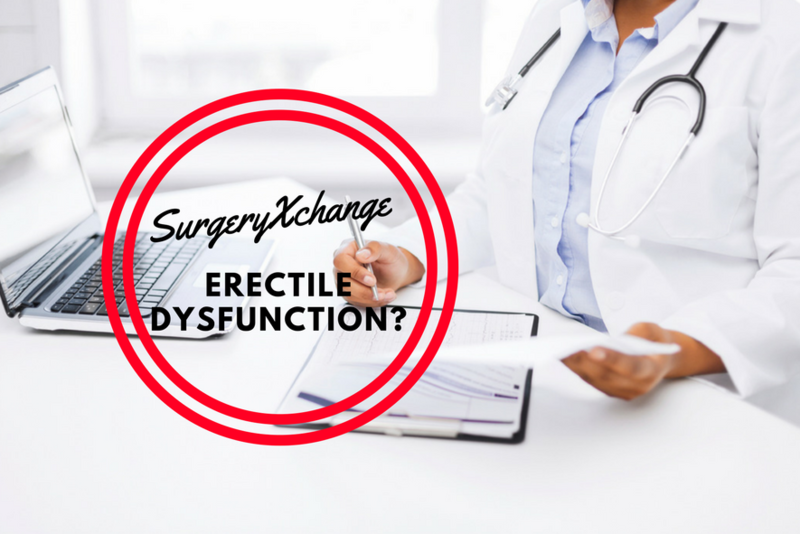 Erectile dysfunction (ED) occurs in men for various reasons. Like most other medical conditions this too is addressed by professionals.Many times doctors prescribe medication for ed and is usually treated by a Urologist. There are also suggested natural remedies with apparently varied results from usage. SurgeryXchange DOES NOT endorse any alternate therapies and is a platform for medical interventions only. Having said that, there have been requests for ED1000 shockwave therapy for Erectile Dysfunction. ED treatment in bangalore is done at affordable cost. We have therefore partnered with a provider of ED1000 shockwave therapy and is now made available to the users of SurgeryXchange. We are clear that this is a facilitation process and helping with costs for such treatment without endorsing the efficacy or the results of this treatments claimed by the therapy. “Drug-free solution for erectile dysfunction. Erectile dysfunction shockwave therapy is for the those who are suffering form sexual problems and erectile function. ED1000 shock wave therapy is one of the most effective solutions in the market which brings long lasting improvement for erectile function and sexual health without any pain or medication and patient can take this treatment without disturbing his daily routine. It’s gives significant improvement in sexual preference. Trigger the body’s natural repair mechanism. Ouch! Does it hurt on the couch? 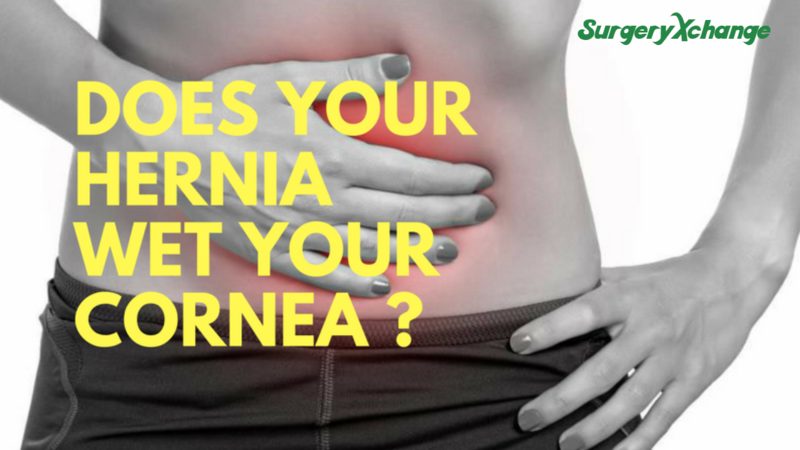 Does your hernia wet your cornea ?